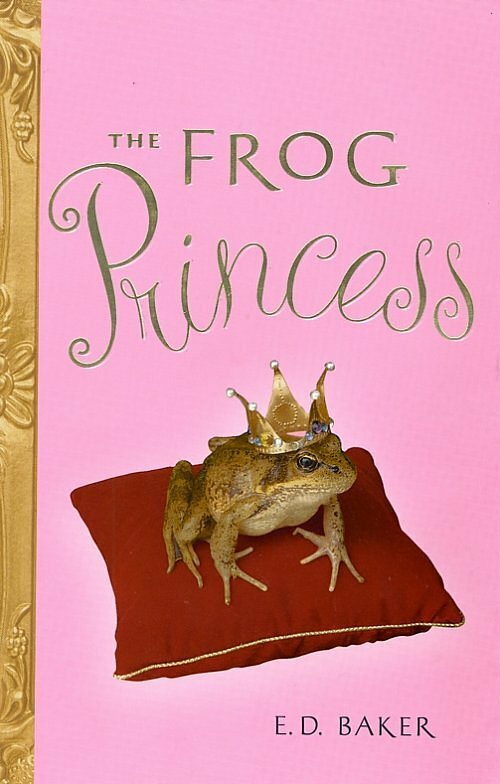 This book is a humorous take on the now famous fairytale about the princess that kisses a frog prince and ends up turning into a frog herself. It’s written with lots of humor and the girl I read it to loved it, but I wasn’t wild about it. It lacked depth and even though it was located in the “teen” section, it seemed more like a book for preteens or younger. Not that a book for preteens cannot have depth-I just wish this book had had some. I felt like it was a book that catered specifically to its market and could not appeal to older readers. A truly great book appeals across generations. Also, this book had unfortunate vibe of being regrettably predictable, even though creative. 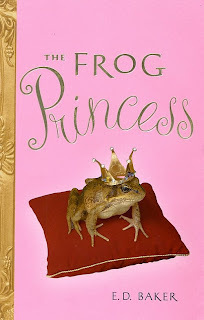 There is definitely an art form to rewriting fairy tales-the writer has to take great care to write a story that is probably very familiar to its readers in way that is new, while still honoring the original. In my opinion, this book did not succeed. Of course, anyone younger and not quite the literary snob would probably disagree. Fabulous! This was by far the best book I read this month. This book of romantic poetry was originally written for his wife in secret and while I do not usually like love poetry, I loved this volume. It was sensual without being mushy, intense without being esoteric. I could understand why Pablo Neruda is a celebrated poet and I am glad I discovered this book of poetry – I found it in a used book store. I have a feeling I will read this book over and over again. I got this book from a recovery themed book sale at the treatment center that I am currently attending. The book is an autobiography with informative notes written by doctors and therapists about living with mental illness, specifically living with extreme anxiety. The book is written with a lot of humor and it really helped lift my mood. It did not teach me anything new, as it is written mainly for the newly diagnosed and I am anything but that. At first, I really liked the title, but I have since rescinded my approval. Why? Because when I got sick, I started to think that something was wrong with me. I felt like something was innately wrong with my being and I was full of shame. I am still battling these intense, overwhelming and negative emotions. I know that the title was appealing to not feeling like she’s okay, but when it comes to the truth of our condition, I need the truth and the truth is that we are okay. We are Godde’s children and so we are intrinsically okay. In fact, we are more than okay, we are blessed, and I have to surround myself with messages that reinforce that particular truth. Otherwise I will believe my feelings of unworthiness and those feelings are not facts. Godde does not delight in anyone's death!